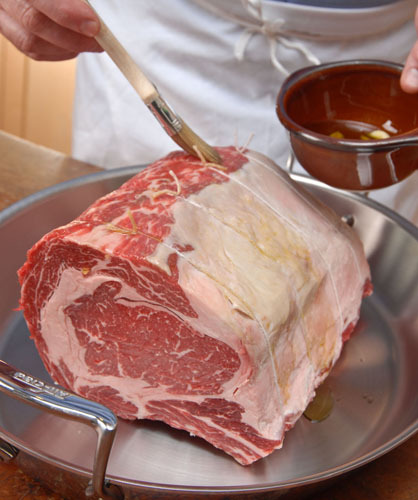 Regardless of the type of beef roast you have—rib, shell, sirloin, etc.—you can follow this same basic technique for roasting. Here’s how to make a great gravy to accompany your roast. And here’s a guide to help you estimate how big of a roast to get, based on how many people you want to serve and whether or not you want leftovers. 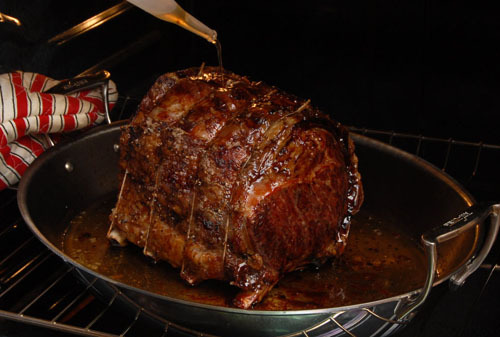 You’ll also find a wealth of information about roasting beef, including estimated cooking times, tips, techniques, recipes, and more. To watch a video of this tutorial, click here. Bring roast to room temperature. Brush roast with oil mixture. 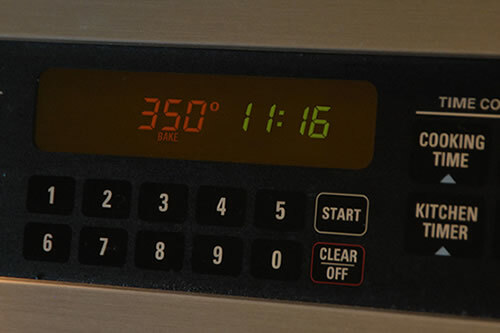 Reduce oven temperature and continue roasting. Check the roast s internal temperature for doneness. Let the roast rest before slicing and serving. Step 1 Assemble all your ingredients before beginning to cook. Place the roast in a roasting pan, fat side up. Add water, stock, wine, or a combination to the bottom of the pan to about 1/3 to 1/2 inch in depth. Optional: Add a coarsely chopped medium onion, 2 to 3 chopped stalks of celery, and a handful of baby carrots in the bottom of the roasting pan and set the roast on top. Step 2 Heat about 1/2 cup olive oil in small saucepan. 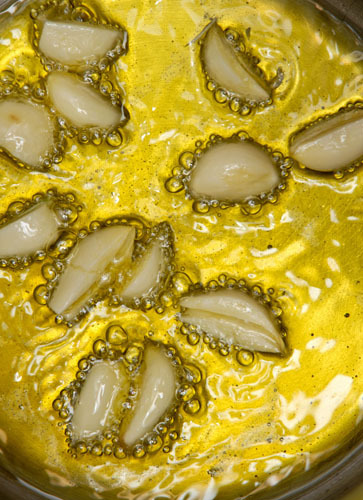 Add 3 to 4 bruised garlic cloves, salt, and pepper; mix well. Heat just until garlic starts to turn color. Step 3 Brush infused oil over roast. 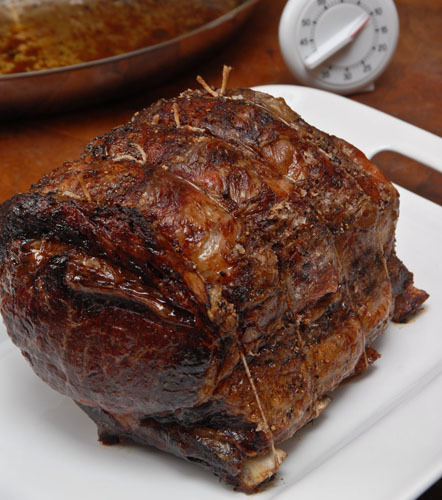 Let the roast rest to bring it up to room temperature—2 to 4 hours, depending on the roast s size. 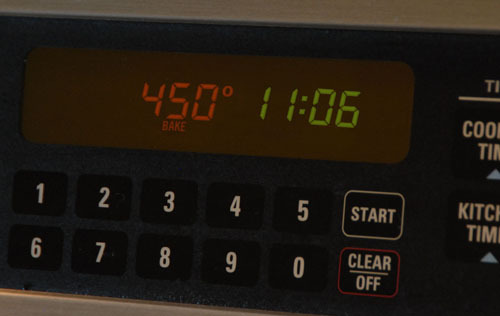 Step 4 .Preheat your oven to reach 450°F by the end of the roast s resting period. 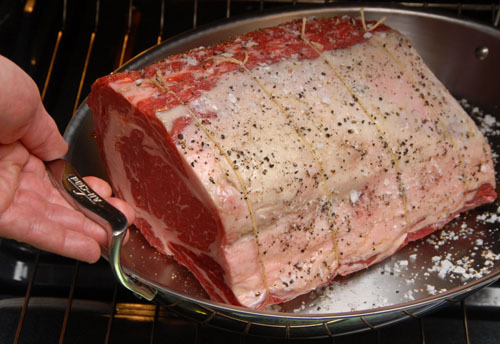 Step 5Place the rib roast into the preheated oven and roast uncovered for about 10 minutes. Step 7 Baste with pan drippings every 20 to 25 minutes. Be sure the pan does not roast dry. 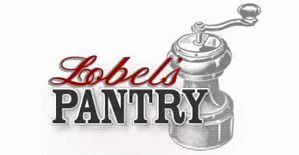 Add water, stock, or wine to keep the liquid replenished. 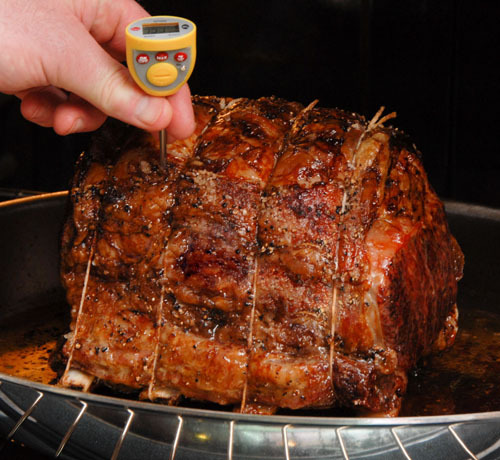 Step 8 An instant-read thermometer is the key to a roast done to perfection. Don’t poke the roast too soon, or you’ll lose precious juices and flavor. 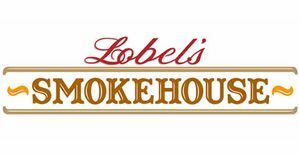 Do your first check when about 80% of the estimated cooking time has elapsed, then you can adjust your final timing as necessary. 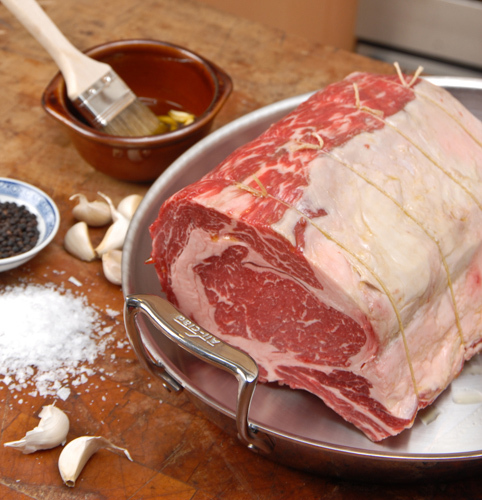 Remove the roast from the oven when the internal temperature reaches within 5 degrees of your desired doneness. 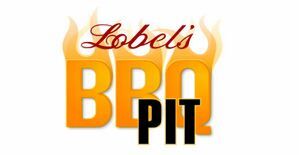 Final doneness temperatures are 130°F for rare, 140°F for medium-rare, or 150°F for medium.